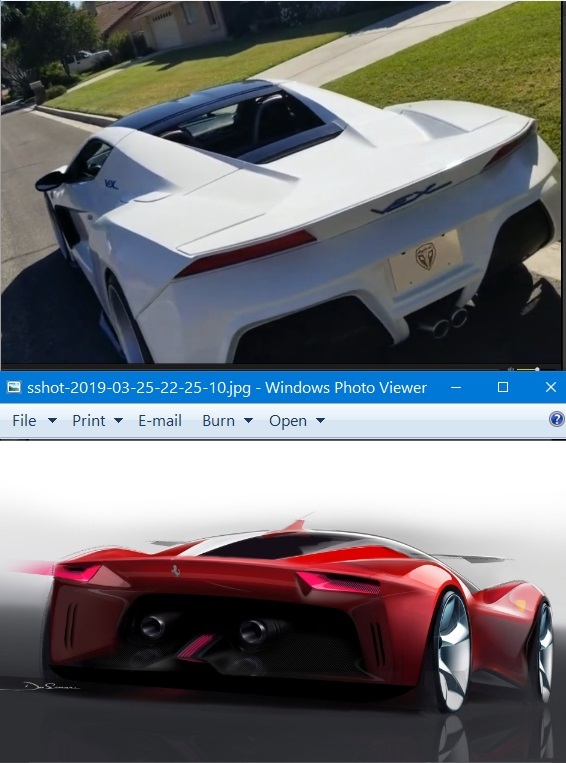 Last edited by Supercardude; 04-16-2019 at 09:41 AM. Hi, I am new here and tried to post a picture from their website but have been having trouble. Can anyonr upload? I am unable to on my computer. I am interested in buying a new Kit Car. I have owned a Lamborghini Diablo in the past but it cost me almost $100,000 to try and get the car the way I wanted it to look and people still thought it was a fake. I am looking at the Vaydor and some Ventador but I came across an interesting build using a Porsche donor. I think this car looks pretty cool and I see on other forums the price looks reasonable. Has anyone bought one yet. I really like the rear and how it wraps around the greenhouse. Needs some minor improvements but overall its a very good looking car. Hi Rod, how much are you asking for the Vaydor? I have decided to buy a Gagliardi Vex but also like the Vaydor. How much are you asking? Is the car finished?